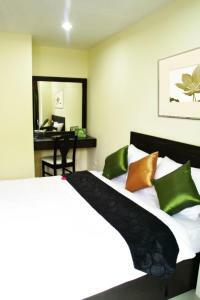 CS Residence offers accommodation with free Wi-Fi access in the room. The property has coffee shop operating from 07:00 to 21:30 hrs. Guests will find free public parking around the property. 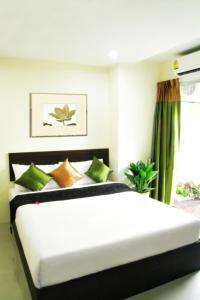 Located in Bangkok, CS Residence is 200 metre from Central Bangna and 1.2 km from Mega Bangna. Suvarnabhumi is 13 km away. 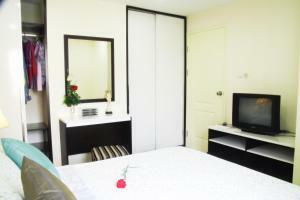 Accommodation at CS Residence features air-conditioning, a cable TV and a refrigerator. 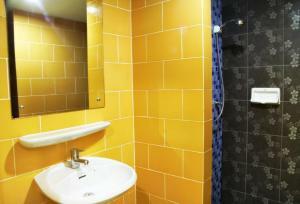 Its en suite bathroom comes with shower facilities and free toiletries. There is an on-site shop and a laundry service at the property. Local restaurants are within a 5-minute walk away. The hotel requires prepayment via bank transfer. Guests will receive a direct email from the hotel within 48 hours of booking with the bank account. To confirm the reservation, payment must be made within 48 hours once email is received. 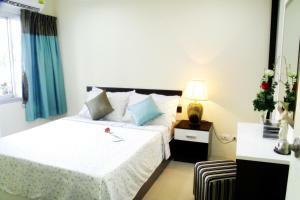 A security deposit of THB 200 is required upon arrival for incidentals. This deposit is fully refundable upon check-out and subject to a damage inspection of the accommodation. 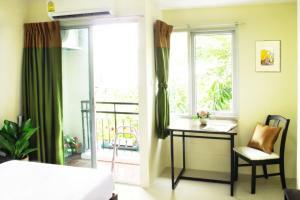 Featuring a non-smoking unit with a balcony, this air-conditioned studio has a cable TV, a dining area and a refrigerator. 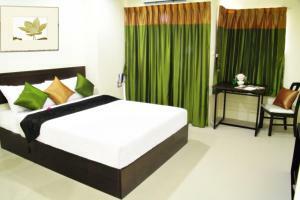 Its private bathroom is equipped with shower facilities and free toiletries. Rate: THB 850.00 ... THB 1250.00; select dates below to get current rates. 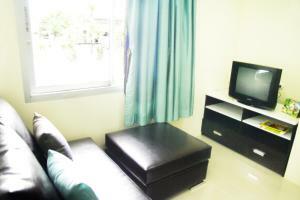 Offering biggest unit with a balcony, this apartment is a non-smoking accommodation. It features air-conditioning, a cable TV and a refrigerator. 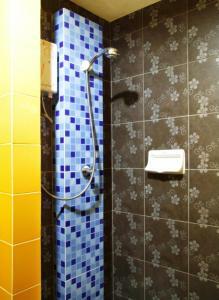 Its private bathroom is equipped with shower facilities and free toiletries. It has a separate bed room and a living room.